Ruger has issued a safety recall on its popular plinking pistol, the Mark IV. While no injuries have been reported at this time, Ruger has determined that a small amount of pistols may be affected by a faulty safety. They said that all potentially affected pistols will be retrofitted with an updated safety mechanism if you own one of the pistols produced prior to Jun 1, 2017. 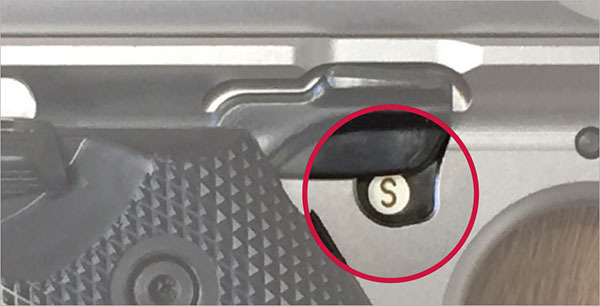 According to Ruger's website, not all pistols are affected by this safety recall, but to be sure, you must check your serial number. They have stated that all Mark IV pistols with the serial number starting with “401” should be returned to be fixed by them, at no cost to you. 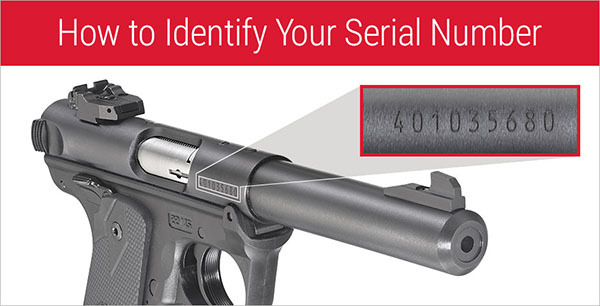 If you have purchased one of the above pistols built prior to June 1, 2017 with the serial number starting with “401” please seek out Ruger's corrective action, even if you have not experienced any issues with your pistol, to date. If you own a Ruger Mark IV with the serial number starting with “500” there is currently no need to worry because the problem has already been addressed with those pistols. The issue, from what we've gathered from Ruger, is that the safety mechanism may prevent the gun from firing if it is only partially disengaged. You'll hear what sounds like a misfire. However, if the round is still in the chamber and the safety mechanism is fully rotated to the fire position the gun may fire without pressing the trigger. We are being told by Ruger that to simplify the process, you should go through the proper steps to clear the firearms of any ammunition, disassemble it, and only send the grip/frame assembly. This simplifies the process because the part that's considered the “firearm” is the serialized piece which is the barrel/receiver. They do not need those parts to retrofit your gun with the updated safety mechanism. It's also pertinent that you remove any aftermarket accessories, should there be any, as they may not be returned to you. Furthermore, please do not just send Ruger your grip/frame assembly after reading this notification. The linked website below offers instructions on how to fix the issue, and they have determined to pay for shipping. For more information, and to find out if your pistol is one of those affected by this recall, please visit Ruger's website. Once there, input your gun's serial number in the box, and they will take it from there. Do you own one of these pistols? What do you think about it? Let us know in the comments section below.